On November 11, 1918 World War I came to and end with the Armistice that took effect at 11 am. Thus was born the phrase: “The 11th hour of the 11th day of the 11th month.” As the war came to an end bugles were sounded including a rendition of Taps General John “Black Jack” Pershing ordered performed by Hartley “Hot Lips “Edwards. Edwards stood next to a railcar in the Forest of Compiègne and did as he was told. Later, Edwards learned that he blew the call that signified the end of the Great War. He later repeated the call under the Arc de Triomphe in a parade in 1919 as part of the first of many Armistice Day celebrations. The Last Post, the Commonwealth countries’ equivalent of Taps, was as part of the national culture. During the war, it was played countless times at funerals in northern Europe and other theatres, and it was played at funerals, memorials and services back home. HG Wells said that World War I was “a people’s war”, and the Last Post became the people’s anthem. Taps is sounded at military funerals and memorials services in the United States and the Last Post has the same duty in the United Kingdom. For 100 nights during the summer Taps is sounded at the Gettysburg National Cemetery where Abraham Lincoln delivered his famous address in 1863. At the Menin Gate in Ypres, Belgium Last Post is sounded every evening in a ceremony. 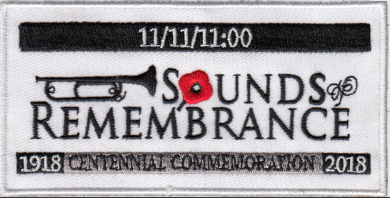 To commemorate the end of World War I, a sounding of Taps and Last Post will take on November 11, 2018 at 1100 (11am) local. Buglers and trumpeters will sound their call of remembrance-Taps in the United States and Last Post in the United Kingdom, Canada, Australia, and New Zealand. This event is sponsored by Taps For Veterans and the 100 Nights of Taps Gettysburg program. Each performer will select a location were to sound Taps or Last Post. Preferably the ideal location would be at a WWI monument. Or the bugler may be part of a commemoration service or church service since November 11 falls on a Sunday. 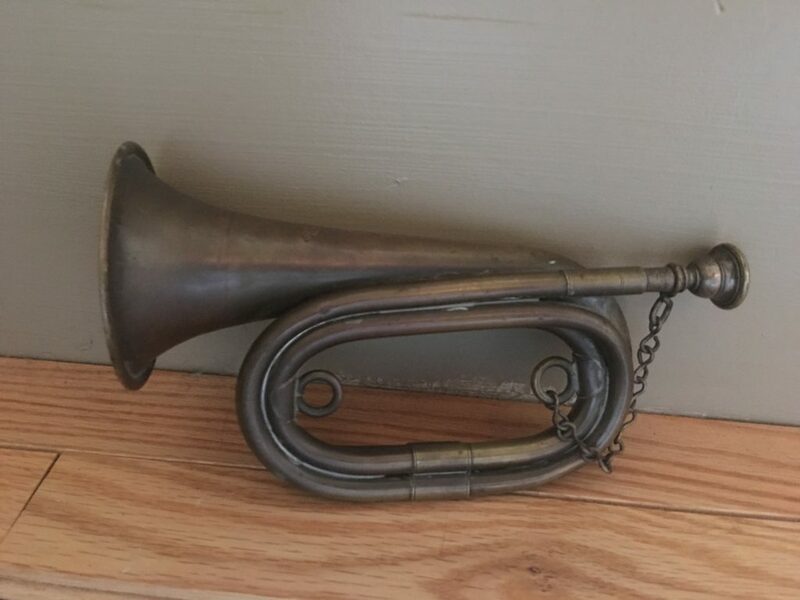 One registered participant will win this WWI era M1894 Bugle. « When the Moment Came, He Was Ready! This entry was posted on Thursday, October 11th, 2018 at 6:43 am	and is filed under Bugle Stories, Buglers Through History, General Interest, History of Taps, History of the Bugle. You can follow any responses to this entry through the RSS 2.0 feed. You can leave a response, or trackback from your own site. I hope to render “Taps” at church ten minutes into our 10:50 a.m. worship service and during a band concert later that day.